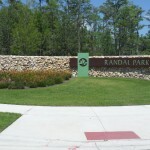 Randal Park in Lake Nona in a new and exciting community that is perfect for homeowners looking to be in the heart of Lake Nona. 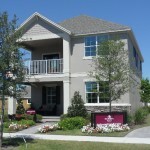 M/I Homes and David Weekly Homes are currently selling new homes in this community starting in the mid $200’s on up. 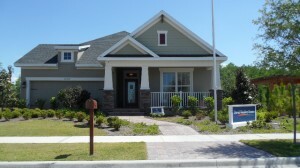 Mattamy Homes will also be building in this community come early spring of 2014. 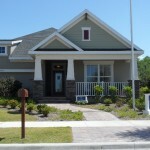 This community is sure to be a hit with home buyers looking for that Florida charm and nature. With plenty of walk-ways around the community and green space, nature lovers will surely love the peaceful quality of Randal Park. 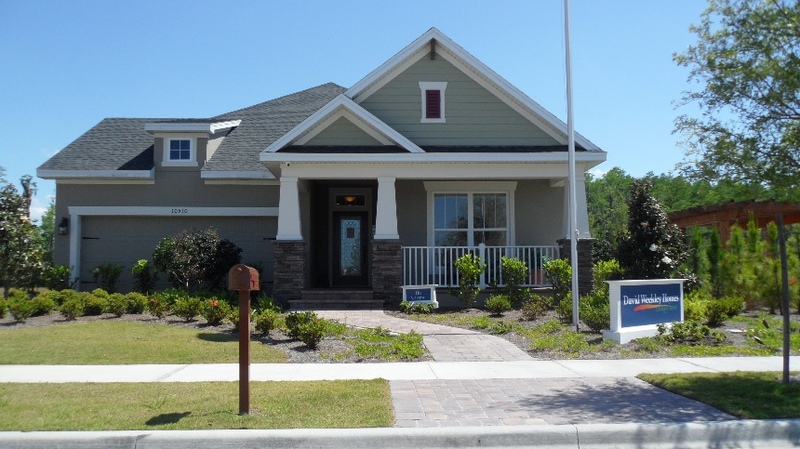 Put this community on top of your home buying list. You will truly be impressed.